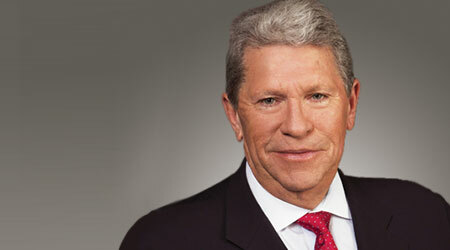 Rail industry leaders hailed the late E. Hunter Harrison for his influence on the rail industry during his 50-plus-year career. Harrison, president and chief executive officer of CSX Corp., died Saturday after experiencing “unexpectedly severe complications from a recent illness,” the company said in a statement. He was 73. CSX announced Dec. 14 that Harrison was taking a medical leave and that Chief Operating Officer James Foote would serve as acting CEO. Born in Memphis, Tennessee, Harrison was a longtime railroad executive who was known as a “railroader’s railroader” and for his skill at turning around railroads. Prior to joining CSX in March, he was president and CEO of Canadian Pacific and CN. He also served as CEO of Illinois Central Corp. in the 1990s. Harrison began his career in 1963 as a carman-oiler with the St. Louis-San Francisco Railroad, while he was still in high school. 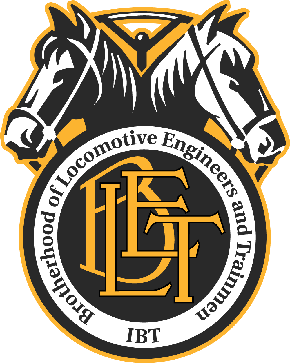 During his career, he became famous for applying the “scheduled railroad” concept to railroads to improve their operating efficiency. To CP President and CEO Keith Creel, Harrison was a professional mentor as well as a personal friend. “I spent most of the last 25 years working closely with Hunter. Over that time, he taught me how to railroad but more than that, he taught me how to be a leader,” said Creel in a prepared statement. Professionally, Harrison was “unmatched” in his influence on railroading, Creel said. CN officials also expressed sorrow over Harrison’s death. “Hunter was a giant of the railway industry for decades and a transformative figure at CN,” company officials said in a statement posted on Twitter. Mantle Ridge LP founder and CEO Paul Hilal, who helped get Harrison hired as CEO at CSX, said he was “humbled and honored” to have been a Harrison friend. “Hunter’s burning passion, genuine humanity, and success helping countless connect with their fullest potential inspired a profound personal loyalty and devotion. Combining these with his unique genius, he created a legacy of truly historic proportions,” said Hilal, a CSX board member. Benjamin Hartford, a research analyst at Robert W. Baird & Co. Inc., described Harrison as a “colossus” in the rail industry. Harrison is survived by his wife, Jeannie, and two daughters.